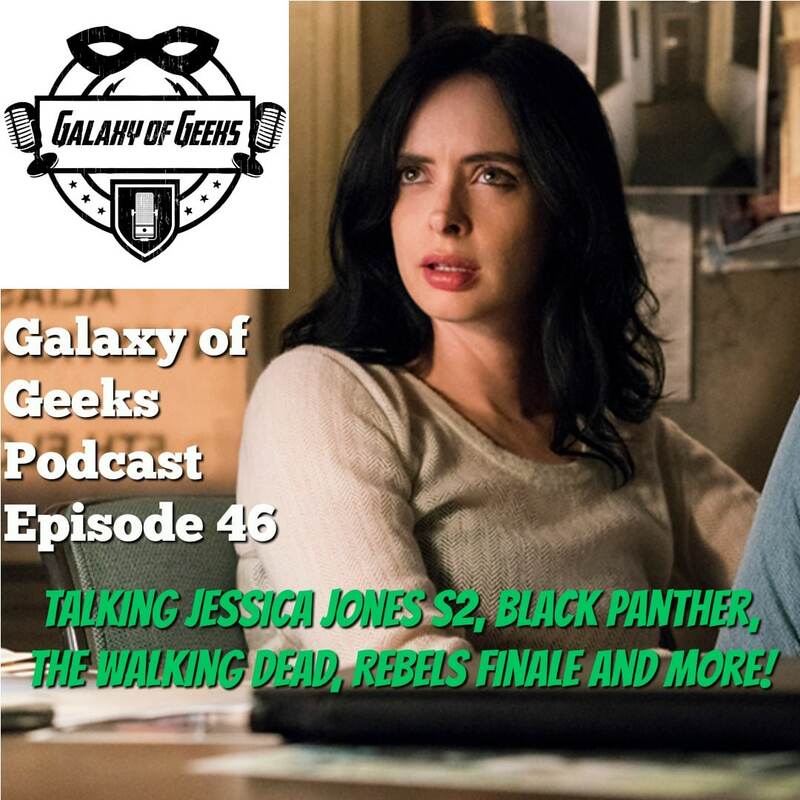 On this latest jam packed episode of GOG Podcast we get right down to business and discuss Jessica Jones Season 2 on Netflix. Was it good or was it a let down? Did JJ Season 2 need a better villain and was the episode with Killgrave the best one of the season? 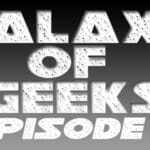 Also discussed is a our review of Black Panther and how it really is one of the best MARVEL films and soundtracks to date. 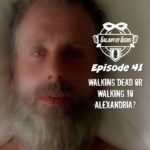 We also ask the question, “Why do we keep watching The Walking Dead and have the producers been watching a lot of A-Team re-runs? Will Ash Vs Evil Dead be cancelled? 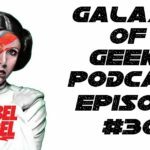 Finally we say goodbye to Star Wars Rebels and share our thoughts on the series finale, the series as a whole, and what we think will happen to all the characters post Rebels.